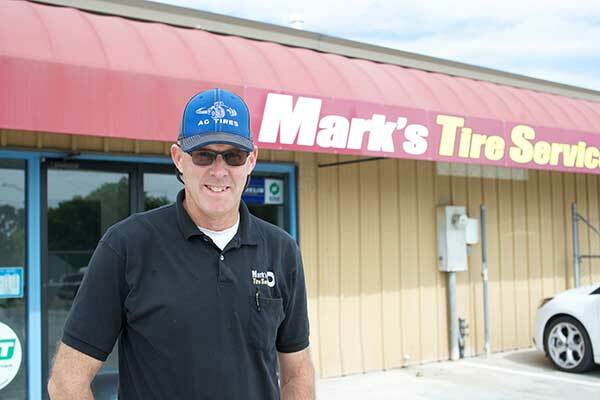 Mark’s Tire Service was founded in 2011 by Mark and Lisa Jennings. Mark has extensive experience in commercial tires and service. 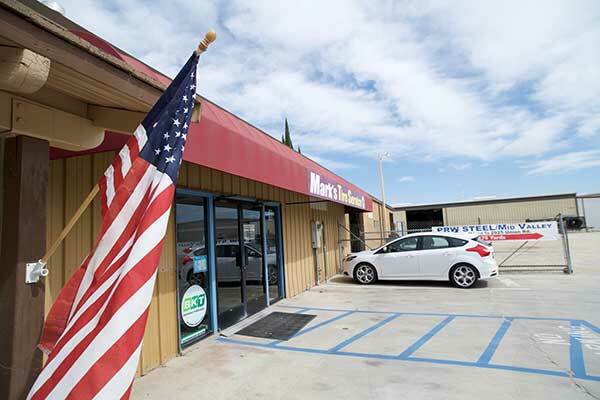 Mark’s career began as a high school senior working part time for Best Muffler and Tire in his hometown of Dinuba, CA., continuing to work while attending Reedley College. With an Associate’s degree in hand, Mark ventured to Cal Poly, San Luis Obispo to pursue a degree in Mechanized Agriculture. While at Cal Poly Mark worked full time as a fabricator and weldor for a local construction company. After graduation Mark was offered a position as a commercial tire sales and service man, spending the next 25 years in truck, farm and OTR tires. As an example of Mark’s expertise, He was the first instructor on the West Coast certified by the Tire Industry Association and completed Michelin’s Earthmover Training. Mark understands commercial trucks and the importance of quality workmanship and products. Mark’s wife Lisa was raised in the North County, attended Paso Robles High School and is also a Cal Poly graduate. Lisa splits her time between being the office manager and mom to two busy boys, Calvin and Ryan.